OUTDOOR LIVING! This incredibly rare space is hard to beat! 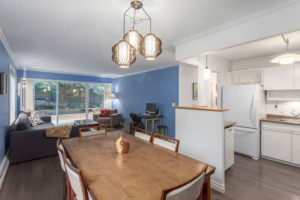 Spacious 2 bedroom corner suite is surrounded by over 1700 sqft of patio & gardens. 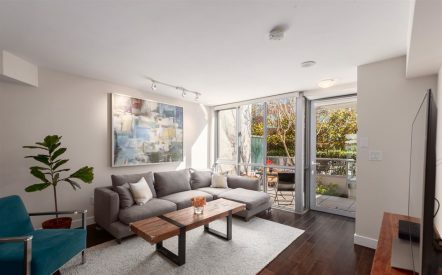 Here’s why we think it’s the Best Condo Deal in East Van. 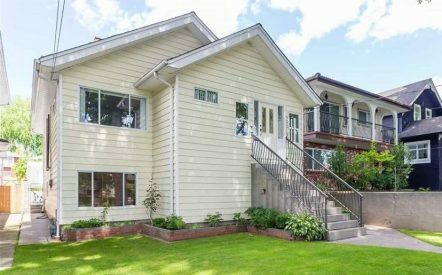 Here’s your chance to build your dream home & laneway! 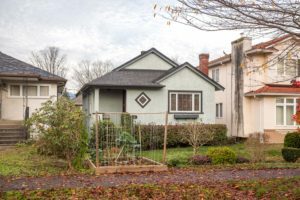 2859 Graveley Street sits on a flat 33′ x 127′ RS-1 lot. 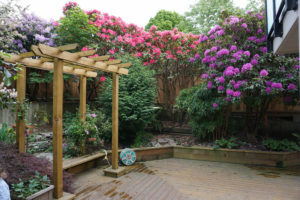 Located in the heart of Renfrew, you are just steps to shopping, parks, transit and schools. Currently, a cute 2 storey bungalow with 4 bedrooms and 1 bathroom. Bright open living room and eating area features a decorative fireplace and wood flooring. 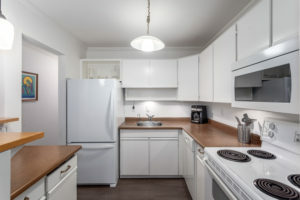 Kitchen offers lots of cabinet space and shelving. 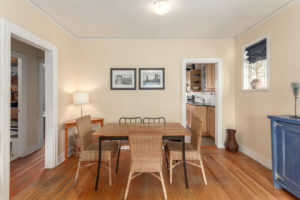 Downstairs, you can find a cozy family room with 2 more bedrooms. 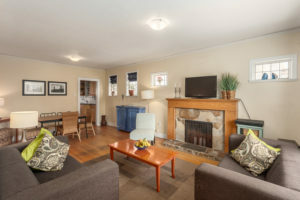 Cozy, family home with great amenities all within walking distance. Come see this home for yourself!